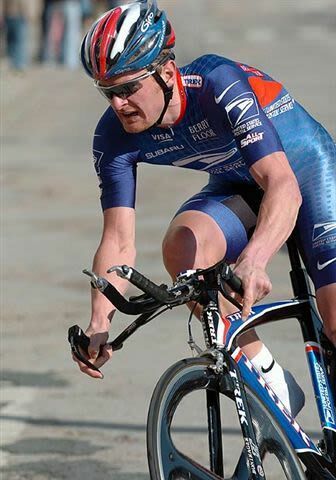 Floyd Landis knows firsthand the healing properties of cannabis. The former pro cyclist-turned-dispensary entrepreneur, Landis found himself at a crossroads around 2008: either he could continue overusing narcotics to deal with the physical pain of years of pro racing, or he could look for a natural way to deal. He chose the latter. You may know Landis as the 2006 winner of the Tour de France, a title that was stripped away due to doping allegations, or as the 2010 whistleblower who shed light on the hidden world of doping in professional cycling. (The Atlantic called him "the man who brought down Lance Armstrong.") After starting Floyd's of Leadville, a Colorado-based line of CBD oils and tinctures, he's in the process of buying and rebranding three Portland dispensaries ... provided he's able to cut through miles of OLCC red tape. We talked to him about his journey from sports to cannabis. After a long and prolific career as a professional cyclist, why move into the cannabis industry? 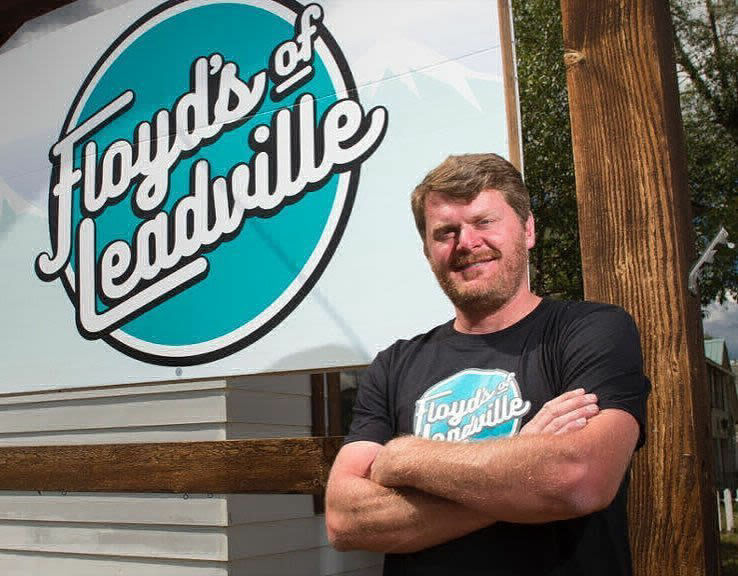 How did Floyd’s of Leadville get started? Back in early 2003, when I was still racing, I fell and broke my hip. 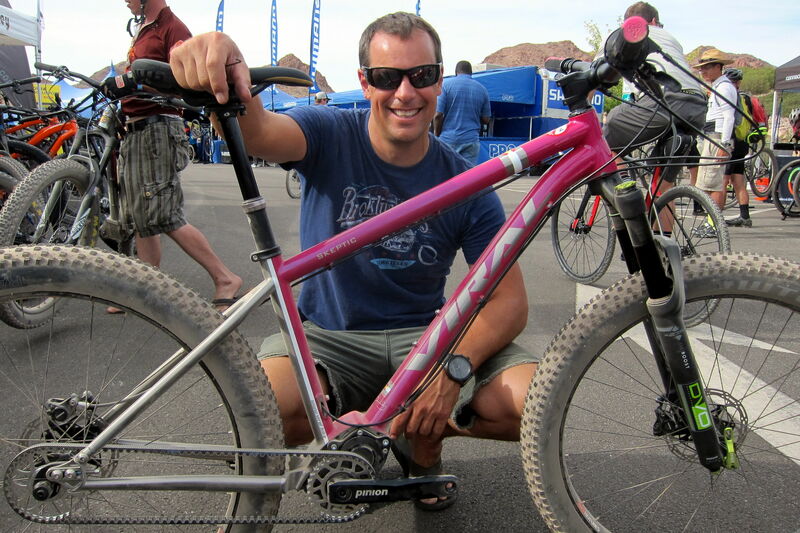 I had to have quite a few surgeries, and after the Tour de France [in 2006] I had to have it replaced. Back then cannabis was prohibited in professional sports, but narcotics weren’t–it’s still that way. I ended up with an addiction after years of using them for pain management. For a long period of time I was hooked on those, using them as a crutch, but I feel lucky because I have some good friends around me who mentioned I should try using marijuana to help. That was around 2008. So the idea to start a business came after finding positive results from personal use? Well, I was living in Colorado at the time, and I started a company in July 2016 that was doing concentrates–you know, vape cartridges, products like that–but it was only at the beginning of this year that we acquired a storefront dispensary in Leadville, Colorado. In the meantime, we started a line of hemp-based CBD that we sell online, which has been great. There are a lot of people who have gotten to try hemp-based products that maybe wouldn’t have tried marijuana products. Even though it’s legal in so many states, it’s still seen as a little taboo, and I’ve found it converts them–not necessarily to marijuana usage, but to seeing the benefits these products have. After success both online and in your dispensary, you’re now hoping to buy a few dispensary storefronts on Portland's east side. 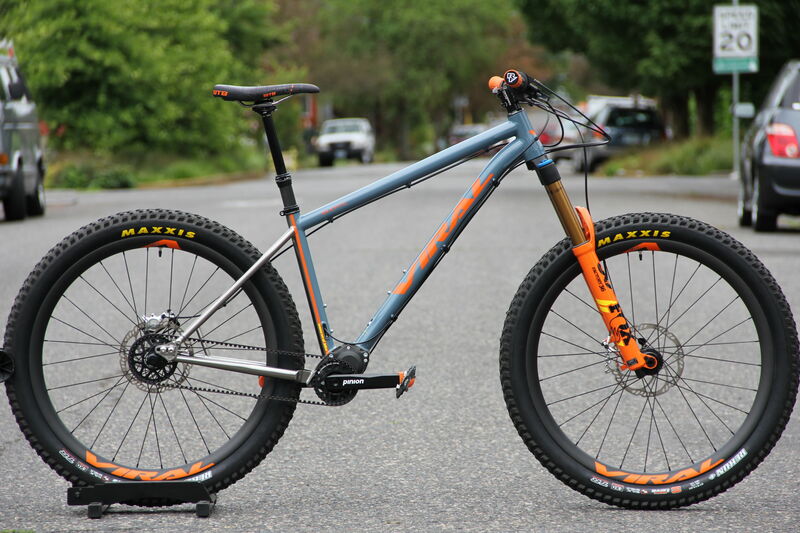 What made you want to expand to the Pacific Northwest? We’ve done a pretty good job at branding and marketing our business to people with an active lifestyle. We’ve worked hard at creating an atmosphere in our store that [using marijuana] can coincide with a healthy lifestyle, you know, and we try to educate people on what different strains or products might do, and what might benefit them in their everyday life. 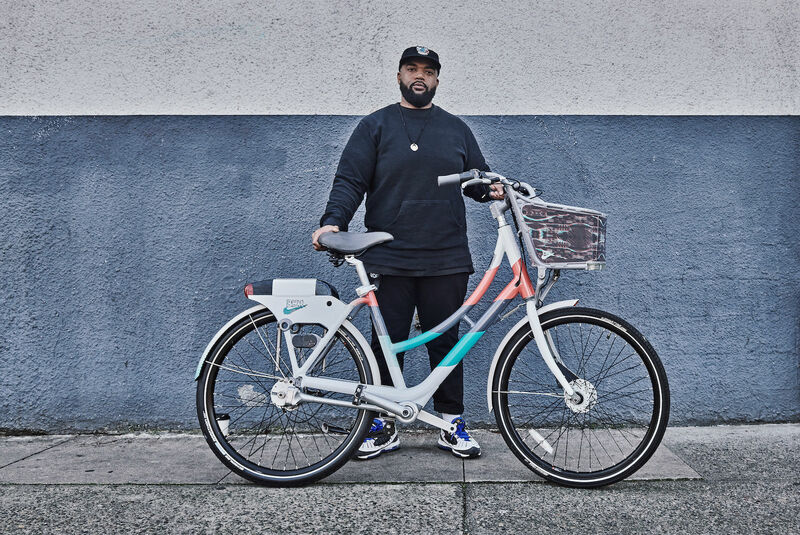 The main attraction to Portland is it’s a place where there is not only a large community of active people, but also a huge cycling community, and we love to be involved in the community. The atmosphere of the area, everything. Portland seemed like a great fit. Of course, the irony of your involvement in the cannabis industry isn't lost on some people. Have people given you a hard time for starting Floyd's of Leadville after your involvement in doping scandals within the cycling world? I have had people make jokes about it, but it doesn’t really bother me. It hasn’t been that bad, mostly people poking some fun. Part of the problem is there are a lot of people in this country who still view cannabis as something that should be completely prohibited—I think it's foolish—and those people can believe whatever they want. Of course, some of those people are involved somehow in the cycling community, and they have their piece to say, but at the end of the day [Floyd's] is as legitimate of a business as any other. The Tour de France is going on right now. Are you watching? I think I’ll watch it again this year. There were a few years I didn’t watch it; I had a bad association with all of it. But enough time has passed that I’ll watch. 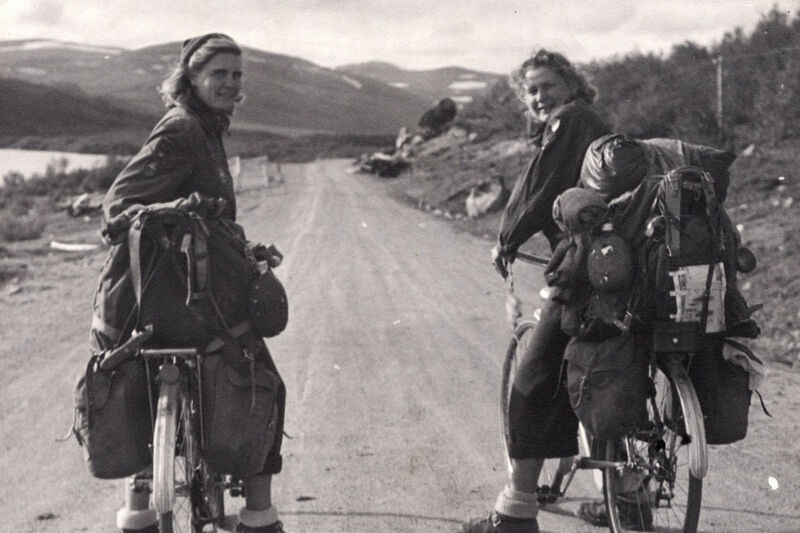 I still like cycling as a sport—I don’t like the politics, I don’t think anything really got solved by what went down the last few years, and I can’t change that—but I still understand and appreciate how hard those guys work, and I enjoy the sport. The moral of the story: nobody learned their lesson, did they? Absolutely not. I mean, just this year, one of the biggest champions the sport has right now [Chris Froome], who’s won four tours and will probably win again, tested positive last fall in another race. The teams have enough political connections and money to make it go away. The big problem is it’s part of the Olympics, and at this point I think it’s clear to people who are paying attention that the Olympics is about money and very little else. They’re not concerned with fairness. That may be their mandate, but it’s not really what they’re doing. It’s not exclusive to cycling, it’s that way in every big sport. I just hope that everybody that has had a negative view of cycling because of everything that happened within the last few years doesn’t hold it against the sport itself.